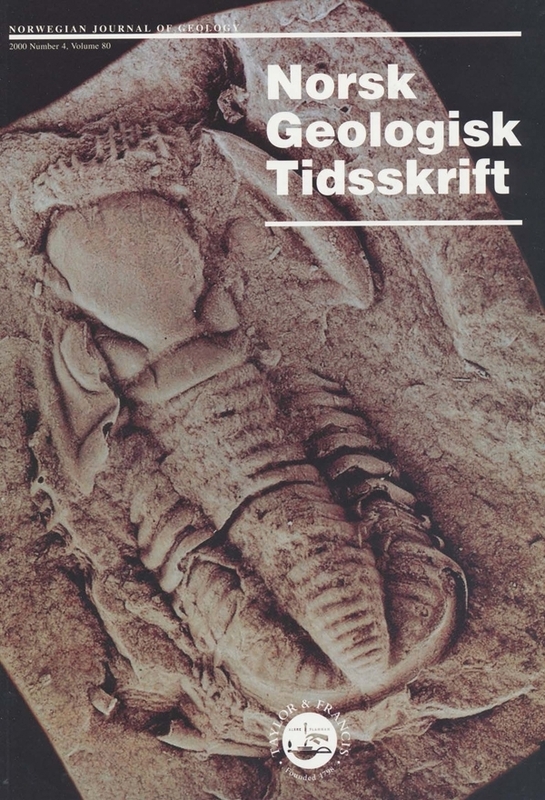 Ordovician (Tremadoc-Early Llanvirn age) acritarchs are recorded for the first time from five samples in the Asker-Røyken area, south of the Oslo Region, Norway. Two samples from the Nes-Hamar district in the north were barren. Permian contact metamorphic temperatures of the sampled area are in excess of 300°C and are consistent with the conodont Colour Alteration Index (CAI). This study confirms that suggested previous temperature thresholds ( <200°C) for the preservation of reliably identifiable acritarchs are too low. Comparison of the present assemblages with !hose elsewhere in Baltoscandia, Gondwana and China are consistent with the earliest Arenig age of the base of the Tøyen Formation and the Arenig-Llanvirn age of the succeeding Huk Formation of the Oslo Region.